Renewable energy start-up Evergen has taken advantage of CSIRO’s battery technology research to deliver Australia’s first intelligent home energy management system. 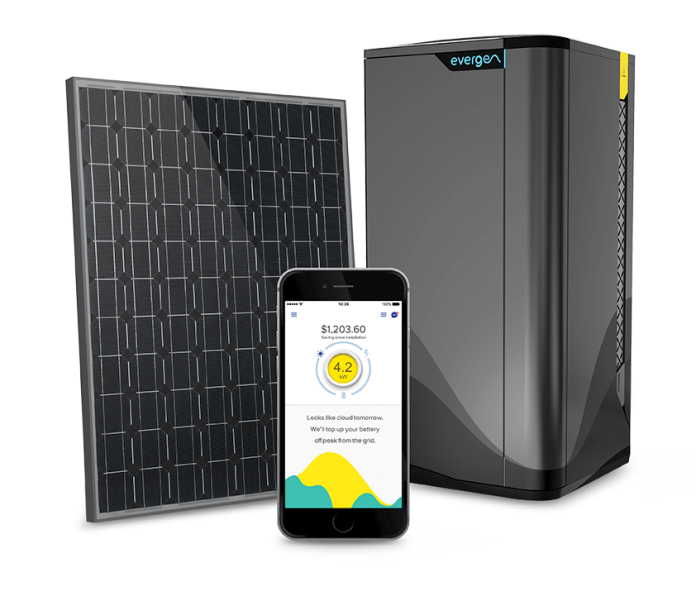 The system, which is remotely managed by Evergen and regularly analysed and updated by CSIRO, combines the intelligent energy management developed by CSIRO with solar panels and batteries to continuously analyse and optimise home energy use. It looks at the local weather and power consumption patterns of each household to make smart decisions that reduce energy costs, such as switching from solar to stored power and vice versa, depending on the circumstances. CSIRO Energy Director Dr Peter Mayfield said he was pleased to see this CSIRO-developed technology available in Australian homes. “CSIRO has been at the forefront of solar and battery technology research for many years, and we are committed to the development of intelligent systems and tools which change the way we use energy,” Dr Mayfield added. Evergen Chairman Stephen Dunne described the system as” the gateway to energy-smart homes of the future”. “We’re excited to be taking the science of CSIRO and building it in to an energy system that will benefit families all over Australia,” he said. 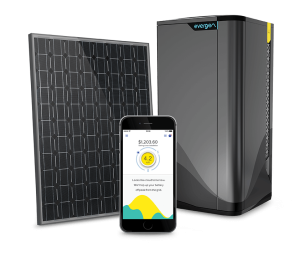 According to the press release by CSIRO, the Evergen system is now available to Australians in an early release program, with a second-stage release program in January 2017.